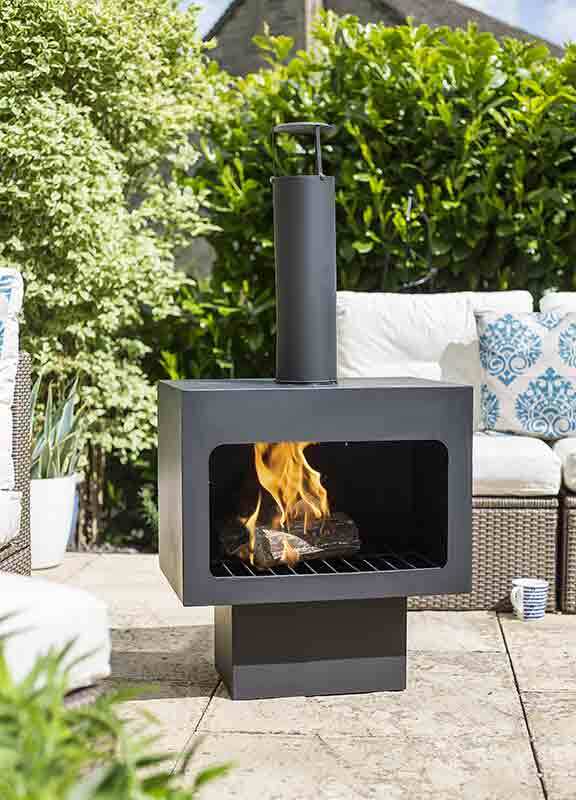 You’ve watched your garden grow; now watch as it glows, with our red-hot range of Chimineas and Firepits! With more than 15 varieties to choose from, transforming your garden in to a ‘Mediterranean haven’ has never been easier. Designed and produced by La Hacienda, these style giants have been helping people to enjoy their homes and gardens for over 25 years. You will find their latest looks here at Burston in a unique lifestyle range, including the Kala, Pittsburgh and Monaco fire pits. This gorgeous range of Chimineas and Firepits will create an unforgettable ambiance throughout the summer, winter or spring evenings. Whether you are opting for the classic clay chiminea or for more contemporary and sleek wood burners – our toasty talking points will be the envy of the neighbours!